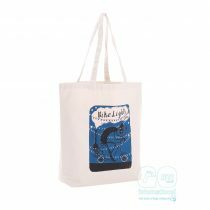 Branded bags are the fool-proof way to spread awareness time and time again through pupils, students, family and friends of the school. 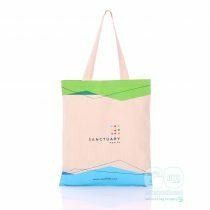 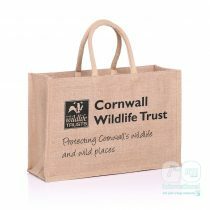 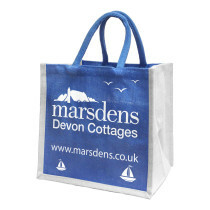 From lecture/conference folders, school lunch bags or book bags; jute, juco or cotton bags can work towards achieving your environmental objectives. 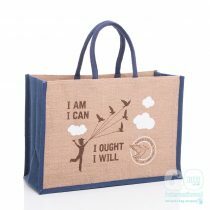 PTA’s (Parent Teacher Associations) around the UK are also using the jute bags as a fantastic fund-raising opportunity, read more in the case studies. 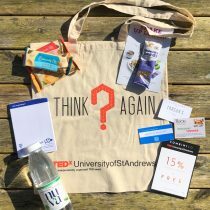 University of St AndrewsThe University of St Andrews is a unique place to study and live. 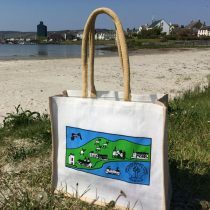 Nestled on the east coast of Scotland, students may find themselves crossing golf-courses on their way to class, or jogging along the beach after dinner. 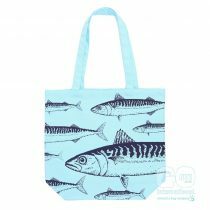 Port Ellen Primary SchoolPort Ellen Primary School is located in the scenic fishing village of Port Ellen on the southern tip of the Island of Islay in the Inner Hebrides, Scotland. 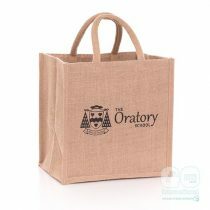 The Oratory SchoolThe Oratory School is an Independent Boys’ Boarding and Day School for ages 11-18. 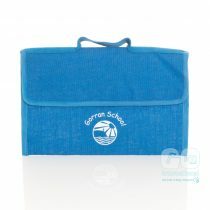 They are a happy and supportive community where boys from all backgrounds are welcomed and inspired to learn and grow. 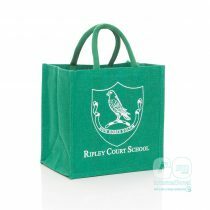 Ripley Court SchoolOur products have always been popular with schools and this is a sector we are always pleased to work within. 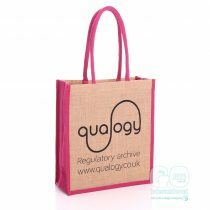 QualogyQualogy created this great bag for using at events! 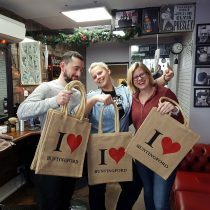 Millfield PTAMillfield PTA used these great sponsored bags to promote Buntingford and raise money for the PTA. 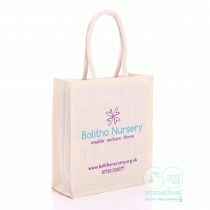 Bolitho NurseryBolitho Nursery applied their beautiful new branding to our portrait bag to create a handy jute bag for parents and pupils. 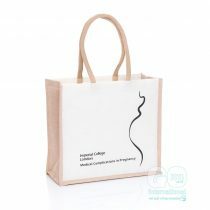 Imperial College LondonA great product for delegates to collate their paper work at an industry event. 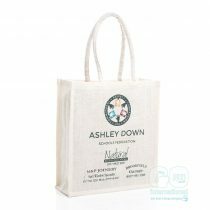 Ashley Downs School FederationA jute bag financed by local sponsorship. 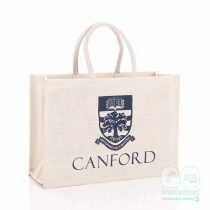 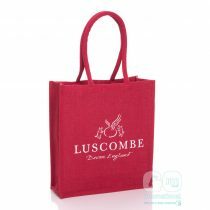 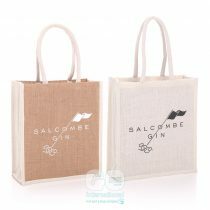 Canford School Jute bagsBespoke jute bags with a classic design. 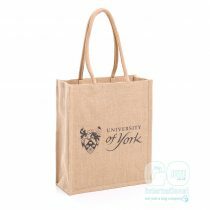 University Of YorkStudents carry their books, files or picnic in style. 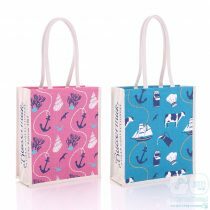 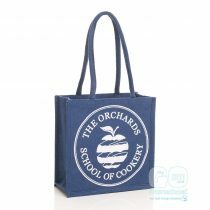 Orchards School of CookeryCookery School bag, perfect for events and promotion. 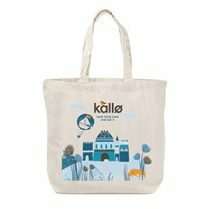 A memento for pupils.